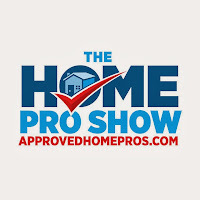 media elements among changes that put The Home Pro Show at the center of San Diego home services. mornings on New Talk 600 KOGO. her unique perspective and love of DIY home projects. Roofing to Foundations and everything in between. 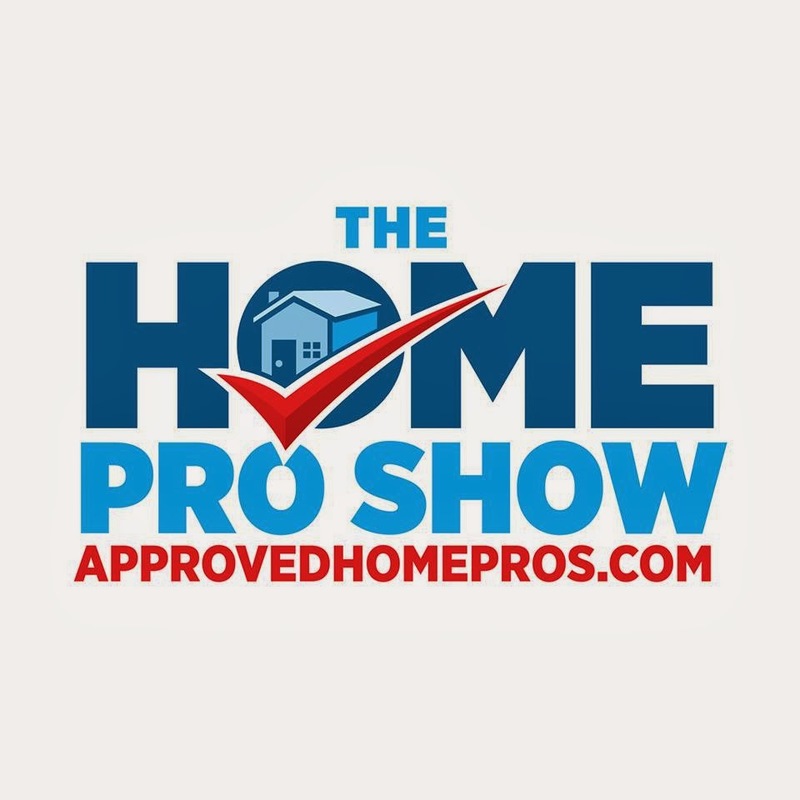 record with the homeowners referred by The Home Pro Show. along with Pinterest, YouTube, Instagram and other social media platforms. Inc., Coronado CA. 3 Circles Media is owned by former Clear Channel Media + Entertainment VP Sean Johnson.